It is in addition to, and shall not detract from, the customer�s legal and statutory rights. 1. William Smith Heating Solutions Scotland Ltd. undertakes to act with courtesy and in good faith in all dealings with customers, to respect their privacy and property, and to comply with all laws and statutory regulations (particularly in matters of health and safety) relevant to the work undertaken for the customer. 2. 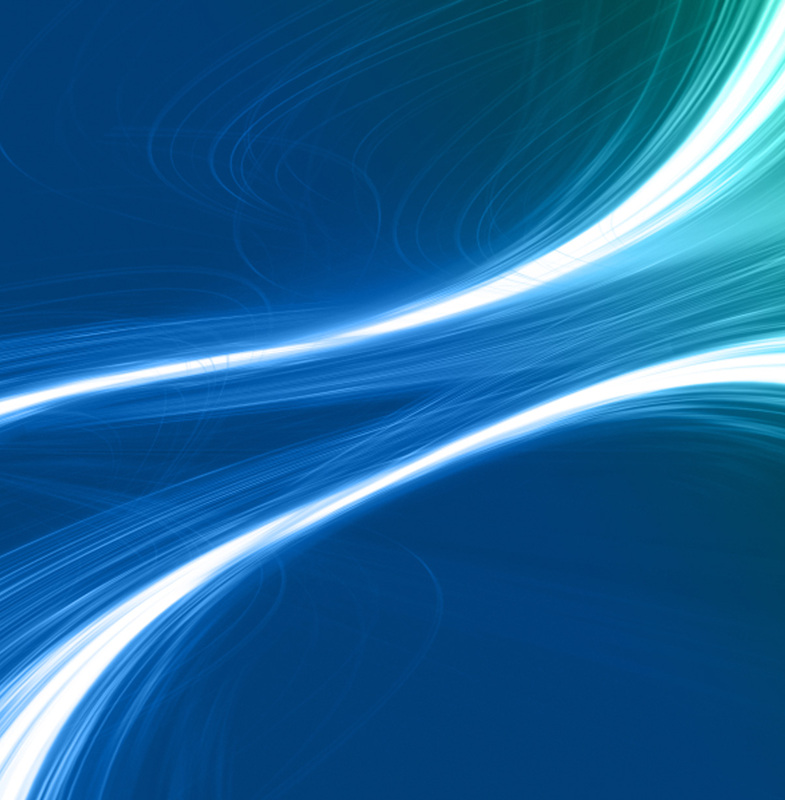 This Code of Fair Trading reinforces that undertaking. It is in addition to the customer�s legal and statutory rights and takes nothing away from them. 3. William Smith Heating Solutions Scotland Ltd. will work in a competent and responsible manner. Our Staff are subjected to periodic technical assessments and are expected at all times to Maintain up-to-date the skills and knowledge appropriate to their trade. 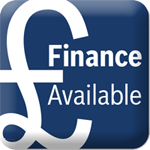 William Smith Heating Solutions Scotland Ltd. maintain Public Liability insurance for �5m as well as Employers� Liability insurance for �10m to the extent required by law. b) Related activities such as electrical, heating, piping, and other environmental services, forming an integral part of a package of work. 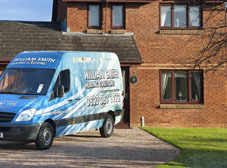 William Smith Heating Solutions Scotland Ltd. will carry out the work directly for the customer. organisations, as being fair and reasonable. 6. All advertisements relating to the services or products of William Smith Heating Solutions Scotland Ltd. shall be legal, decent, honest, and truthful, in accordance with the recommendations in the current edition of the �British Code of Advertising Practice�. A copy of that code may be obtained from the Committee of Advertising Practice, 2 Torrington Place, London WC1E 7HW. 7. Workmanship and materials and the application of standards to the work shall comply with British Standards and British Standard Codes of Practice and Code of Fair Trading for William Smith Heating Solutions Scotland Ltd. shall comply with the Sale of Goods Act and the Supply of Goods and Services Act or any similar legislation adding to, replacing, or amending those Acts. 9. On completion, the work and working area shall be left clean and tidy. The agreement between William Smith Heating Solutions Scotland Ltd. and the Customer should make clear, preferably in writing, whether or not, and to what extent, the work includes making-good to any part of the customer�s property or decorations affected by the work. particular validity period, after which it is to lapse unless previously withdrawn. b) The customer shall have a clear description of the work either from the description provided by William Smith Heating Solutions Scotland Ltd. or from the specification and any accompanying drawings provided by the customer, supplemented where necessary with information from, William Smith Heating Solutions Scotland Ltd. including the question of making-good as mentioned above. c) The estimated price shall be stated gross and shall also make clear the method of payment expected and, where VAT is included, the fact that it will be so, at the appropriate statutory rate. and be drawn to the attention of the customer. f) The customer should confirm acceptance of the estimate by signing the appropriate contract or in writing to William Smith Heating Solutions Scotland Ltd.
12. Where the work is not the subject of an estimate, William Smith Heating Solutions Scotland Ltd. shall use his best endeavours to do the work in the most economical way and to use his expert knowledge for the benefit of the customer. 13. The charge for work which is not the subject of an estimate will normally be based on a charge for the labour for the time involved and the materials used, together with an appropriate allowance for overheads and profit. There may also be a call-out charge. a) In the case of emergency work the William Smith Heating Solutions Scotland Ltd. shall advise the customer before starting work of the basis of charging for the work including information about the charges for labour and materials and any call-out charge, plus any VAT to be applicable at the rate ruling at the invoice date. Clear pricing information is essential, in writing if time permits. b) In the case of non-emergency work, William Smith Heating Solutions Scotland Ltd. shall, where the cost of the work is likely to be substantial, discuss the matter with the customer before starting the work and try to indicate the likely cost, and its basis as above, preferably in writing. 15. Wherever practicable, William Smith Heating Solutions Scotland Ltd. shall state the expected dates for the start and completion of the work and keeps the customer informed of any variation from those dates. The customer shall also, where practicable, be given reasonable advance notice of any likely breaks in continuous working. 16. Once an offer has been accepted by the customer, and the contract agreed, William Smith Heating Solutions Scotland Ltd. is under an obligation to carry out the work as stated in his offer and the customer is under an obligation to pay for the work on completion, subject to any other agreed arrangements for payment less any deposit agreed and paid. 17. Any application or invoice rendered by the William Smith Heating Solutions Scotland Ltd. for payment on account shall represent a fair and reasonable valuation of the work done and materials delivered to site up to the date of the application or invoice including VAT as mentioned above. 18. Any guarantee offered by William Smith Heating Solutions Scotland Ltd. shall not remove or diminish the customer�s common law or statutory rights. The terms and duration of any guarantee shall be given to the customer. 19. Where the work incorporates materials which are subject to a separate manufacturer guarantee William Smith Heating Solutions Scotland Ltd will pass on the said guarantee to the customer. 20. Where the operation of the guarantee is conditional on appropriate use or maintenance of the installation by the customer, this shall be clearly stated in the terms of the guarantee and on the initial quotation. 21. The benefit of any guarantee given by William Smith Heating Solutions Scotland Ltd subject to the conditions therein and subject to 20 above, may be transferred free of charge by the customer to the subsequent owner of the installation provided the customer notifies William Smith Heating Solutions Scotland Ltd in reasonable time and in any event not later than the date of the expiry of the guarantee. 22. Good communications are essential to avoid misunderstanding any potential disputes. William Smith Heating Solutions Scotland Ltd. shall use their best endeavours at all times to keep the customer informed on all salient matters concerning the work. 23. It is most desirable that complaints should be settled amicably between William Smith Heating Solutions Scotland Ltd. and the customer. In the event of any defect, complaint or problem, the customer should notify William Smith Heating Solutions Scotland Ltd. in writing as soon as practicable. 24. William Smith Heating Solutions Scotland Ltd. shall ensure that their staff are familiar with a clear system for handling customer complaints. Each complaint shall be thoroughly investigated and promptly and courteously dealt with. Any work arising from a valid complaint shall be dealt with promptly. 25. Complaints about the time taken to do the job or the prices charged should first, if possible, be resolved through the procedures described in the relevant Form of Contract, if any. 26. If however, any other matter cannot be resolved between William Smith Heating Solutions Scotland Ltd. and the customer an independent body to be mutually agreed will use its reasonable endeavours to effect conciliation. 27. If any matter covered by the facilities mentioned above cannot be resolved by conciliation, it may optionally be referred to arbitration provided that both parties agree in advance to accept the arbitrator�s findings, including those relating to the cost of the arbitration.